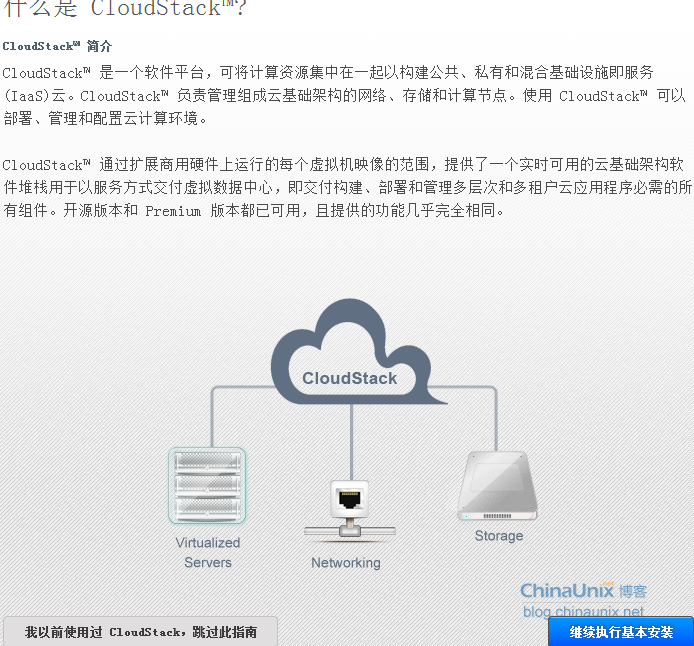 File "/opt/cloudstack/bin/cloud-setup-management", line 2, in ? 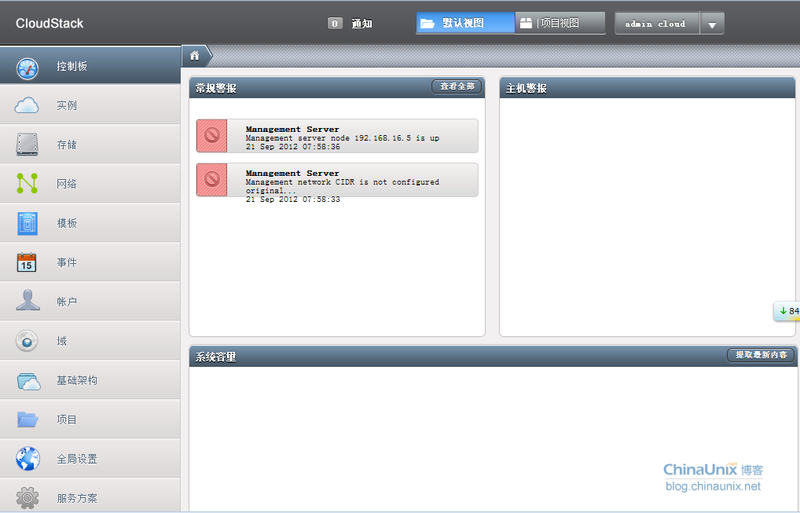 The pid file locates at /var/run/cloud-management.pid and lock file at /var/lock/subsys/cloud-management. Starting cloud-management will take care of them or you can manually clean up.